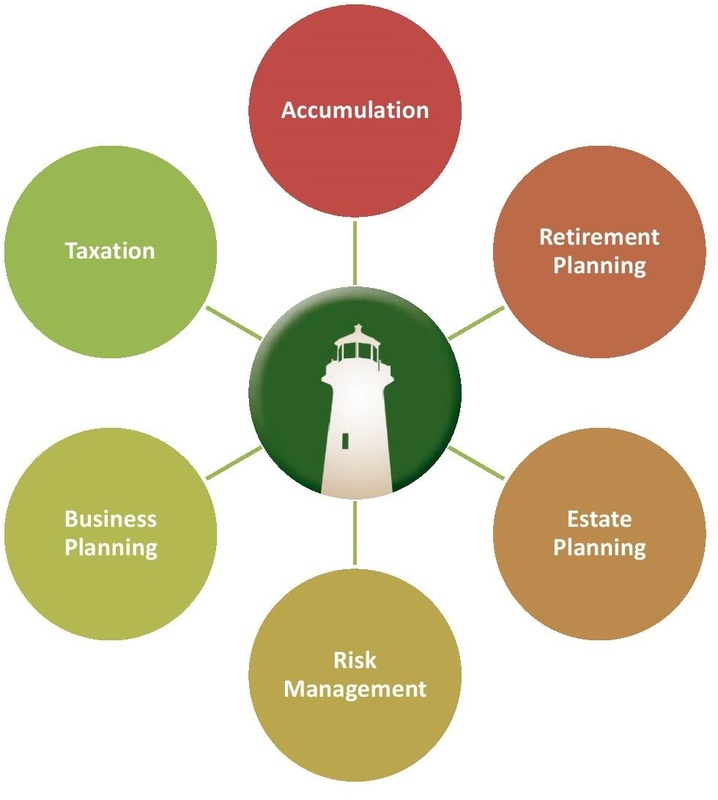 Our new state-of-the-art Wealth Guardian Financial Management System is a powerful tool designed specifically for you to manage all your financials in one convenient safe place; your personal secure website. Your client website is your own personal financial website that will provide you with a consolidated view of all your financial information in real time. 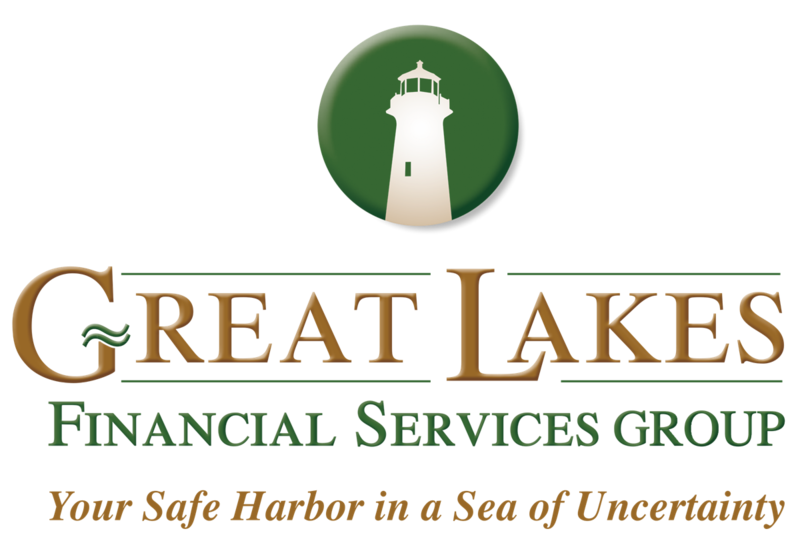 Ask us today for a complimentary demonstration of this amazing and powerful tool offered to you by your Wealth Management partner, Great Lakes Financial Services Group. Watch the video below to see how it works, then just click on the LEARN MORE box at the bottom of the page to contact us for more information.